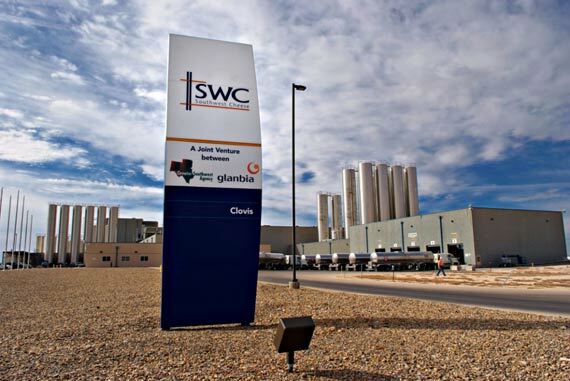 Glanbia, together with its joint venture partners in Southwest Cheese, has announced that it is in advanced discussions for a $140m expansion of their cheese and whey production plant in Clovis, New Mexico. The expansion, which is expected to be completed in two years, will increase milk processing capacity by almost 30% and create an additional 50 jobs. Glanbia says the plant will supply some of the world’s leading food companies and meet cheese and whey demand both domestically and internationally. This expansion will increase Southwest Cheese employee numbers to more than 400 in Clovis. 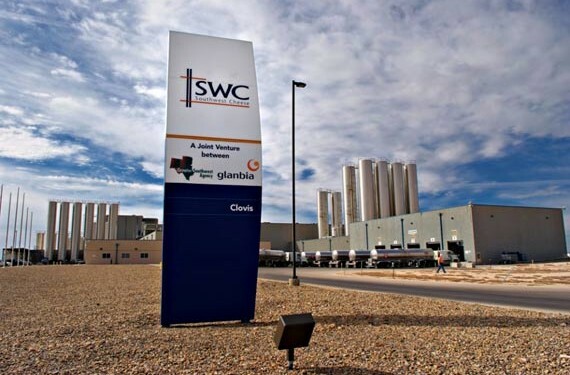 The joint venture between Glanbia and the dairy cooperatives of the Greater Southwest Agency, including Dairy Farmers of America and Select Milk Producers, currently processes over 220 truckloads of milk per day, making it one of the largest single site manufacturers of premium quality cheese and whey protein in the world. Speaking at the announcement, Glanbia Global Ingredients CEO Brian Phelan said since the commissioning of the plant in 2005 the partnership has been extremely successful. The joint venture partners acknowledged the importance of local and state government support in New Mexico. Phelan said the construction of Southwest Cheese started in 2004 on a greenfield site in Clovis.